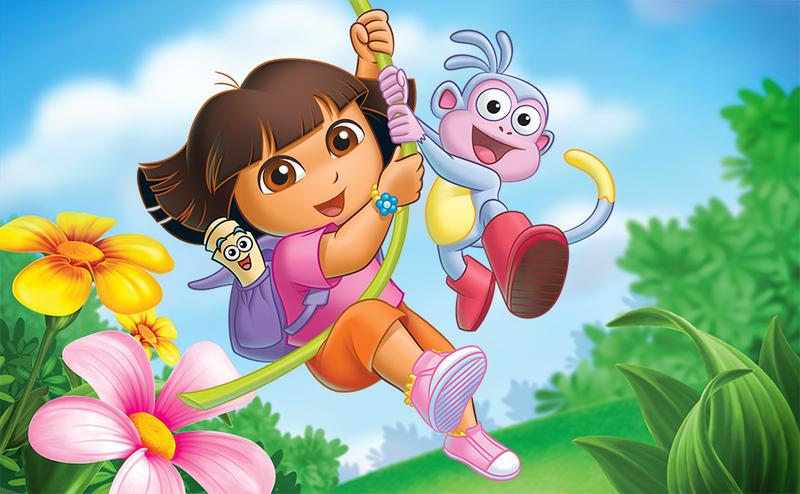 Dora the Explorer is the most watched preschool show on television and is responsible for more than $12 billion in global retail sales since launch. 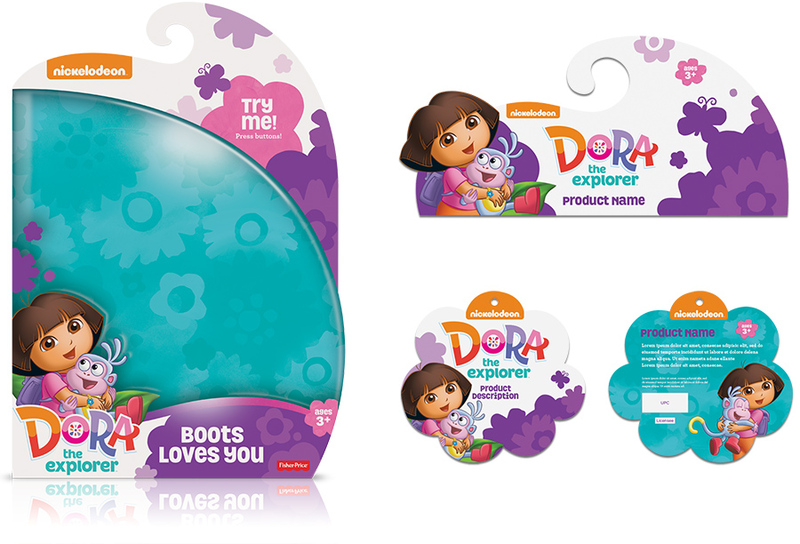 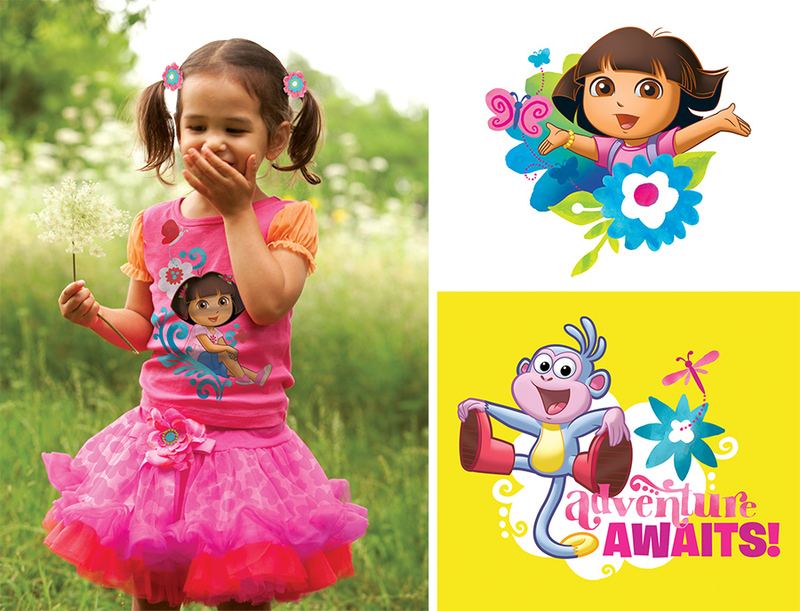 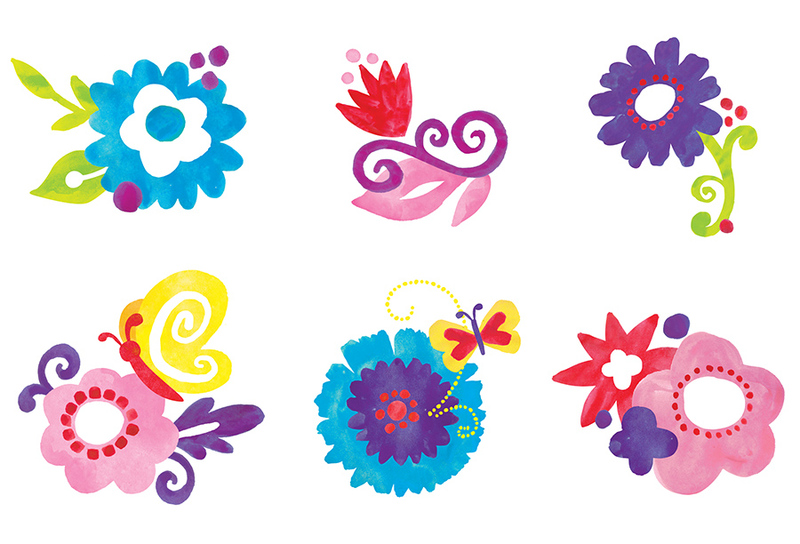 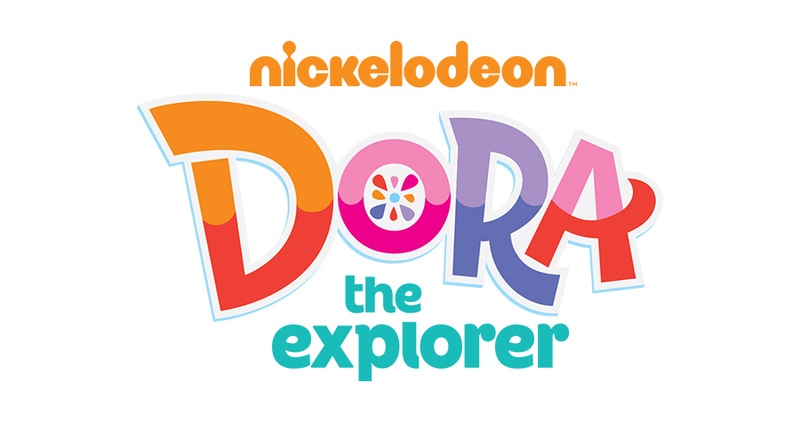 Mattson Creative worked closely with Nickelodeon to refresh the core Dora brand with a new logo, packaging and comprehensive style guide. 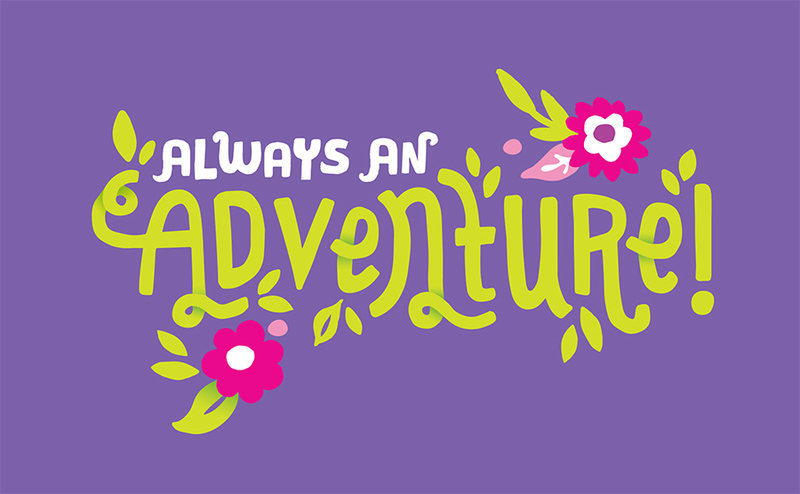 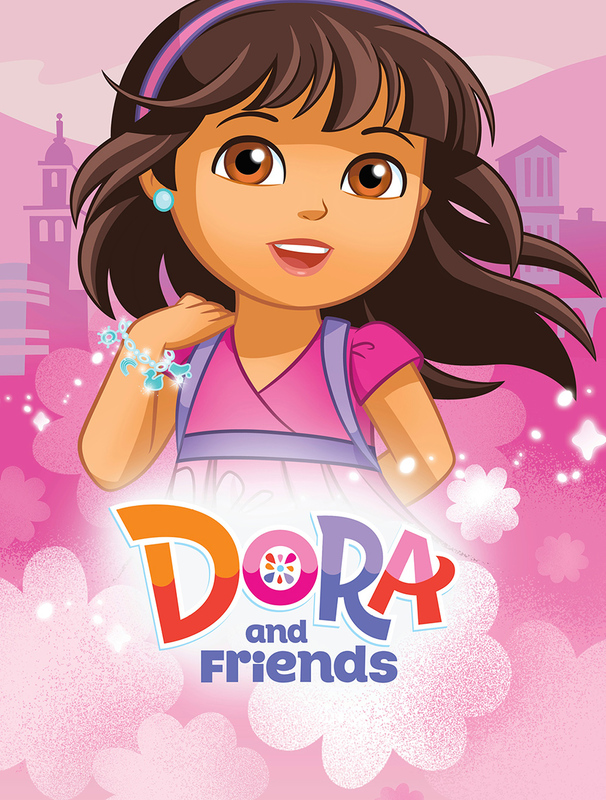 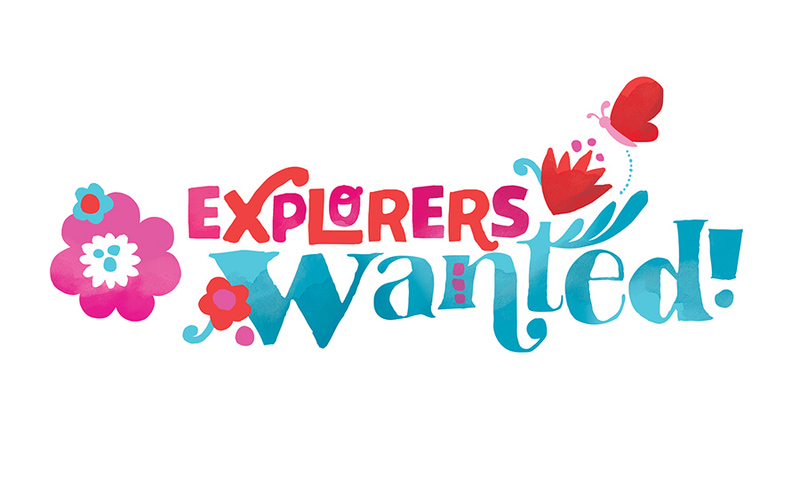 In 2014, Nickelodeon introduced a brand new series, Dora and Friends. 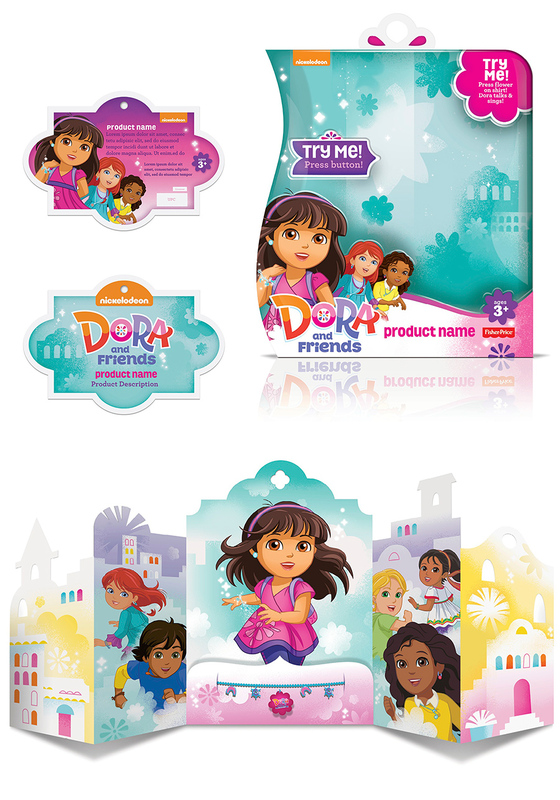 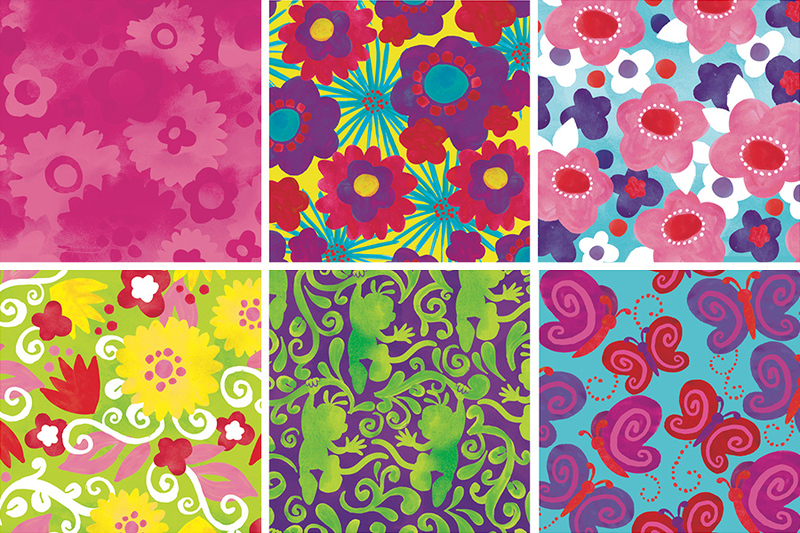 We developed packaging and press materials to support a consumer product launch that includes more than 130 new licensees across apparel, publishing, home goods, electronics and speciality categories.